Can’t decide what to get? 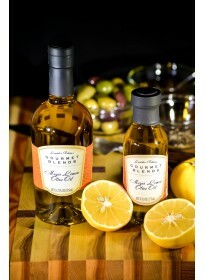 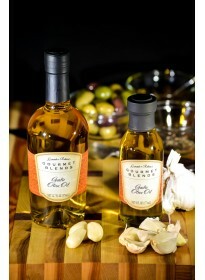 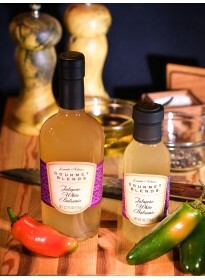 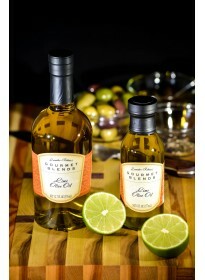 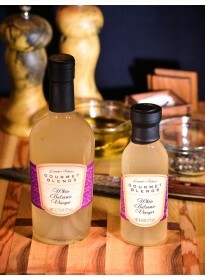 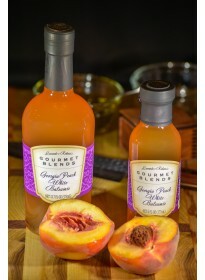 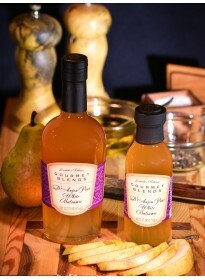 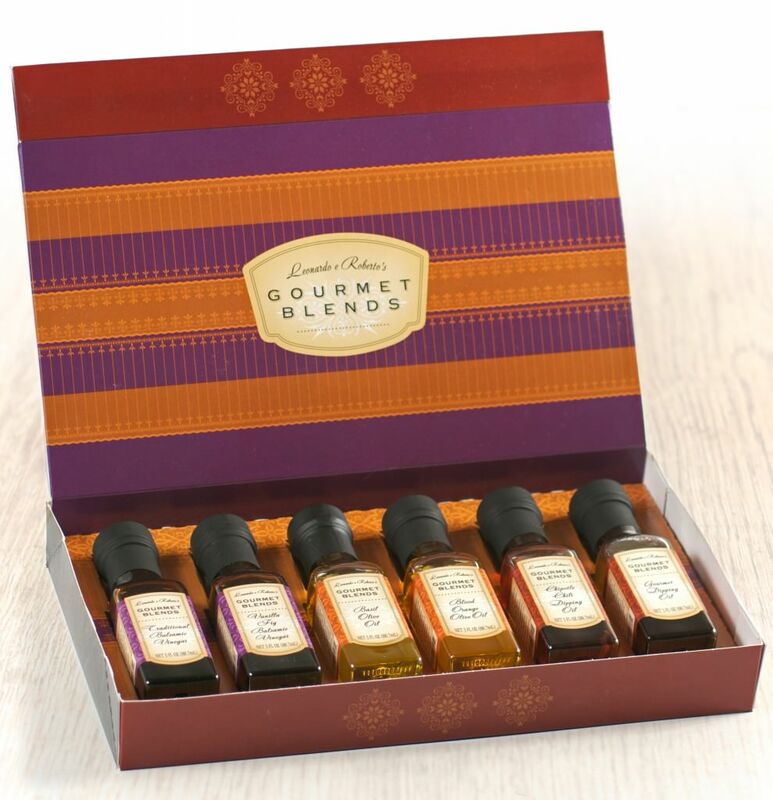 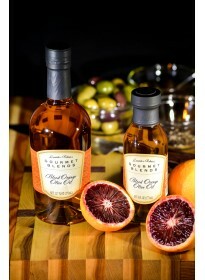 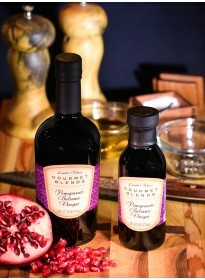 Choose our Gourmet Sampler Pack – 6 – 3 oz bottles. 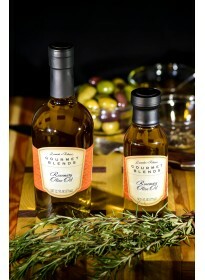 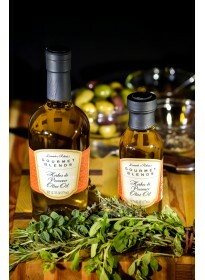 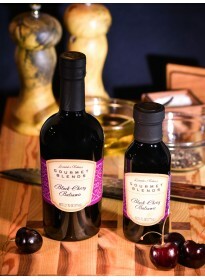 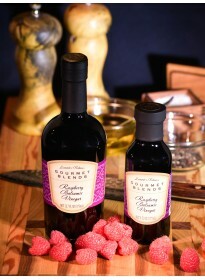 It is a great way to experience a collection of our great tastes and pairings of balsamic vinegar and infused olive oil. 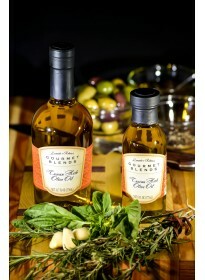 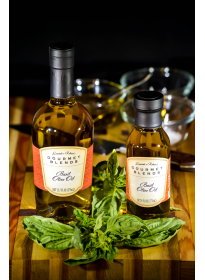 Perfect for expanding your repertoire of balsamic vinegar and infused olive oil recipes. 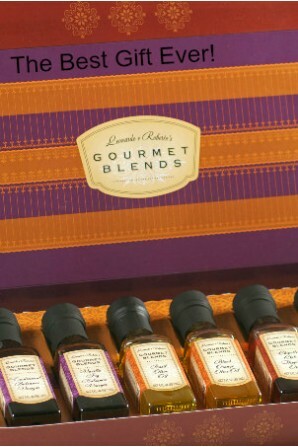 It’s also the best gift EVER! 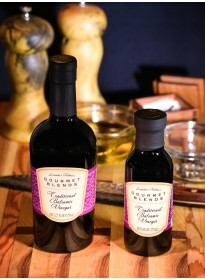 Choose 6 delicious flavors of our original balsamic vinegar and olive oil, your choice, to enjoy more and start saving now! Remember, FREE SHIPPING for any order over $99 dollars!